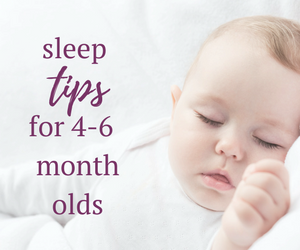 Infant Sleep Training | Toronto - The Sugar Plum Sleep Co.
Before having children I worked full time and kept a reasonably active social life. Once my son Henry was born, one of the biggest challenges for me was adapting to such a different social calendar. Where were all of the adults? I wasn’t on Facebook (yet) and none of my friends lived in the area. I, like many first time moms, clung desperately to the prospects of joining local mom’s groups and participating in mom and baby classes to fill this void. When my son was 5 months old we had programmed activities each day of the week. Boot camp for me a couple of mornings, music or swimming for him and a standing mom’s group play date. These activities prevented us from getting bored, provided an outlet to ask questions about all things “baby” and gave me some much needed adult conversation. I was ignoring the fact that these activities prevented my son from keeping a predictable day time schedule. When he did nap, it was only for 30 mins. It wasn’t enough sleep for anyone. I had to prioritize what I could do in those 30 minutes – Shower? Eat? Rest? There was barely enough time to accomplish one of those things. 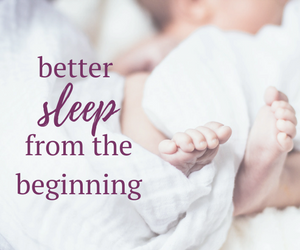 The pattern wasn’t sustainable for our family and we sought out baby sleep training to help our son develop independent sleep skills. The result? A happier, well-rested baby, confident parents (and eventually a second baby). 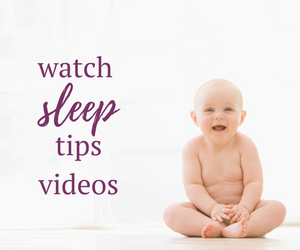 When my second son was born I took a much more proactive approach to establishing healthy infant sleep hygiene and respecting his need to sleep. The result of sleep training baby? A happy, well-rested baby from the start. I founded The Sugar Plum Sleep Co. in 2012. 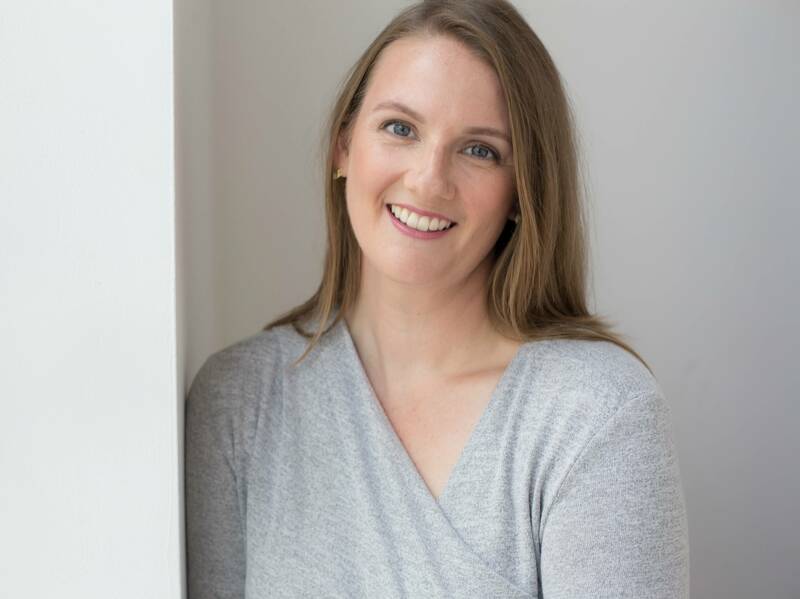 After completing an extensive sleep training and mentoring program with the creator of the Sleep Sense™ program, I became a sleep coach and offer professional advice and custom sleep training solutions through private coaching, group seminars and corporate workshops in the Greater Toronto Area and beyond. I am also a member of the APSC. How Can I Help You With Sleep Training? 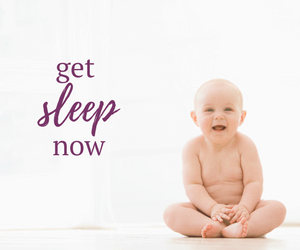 My goal is to facilitate positive and long lasting changes to the sleep habits of infants, children and adults. My personal and recent experience with sleep deprivation provides invaluable perspective, ensuring comprehensive and supportive guidance in your journey to better sleep. 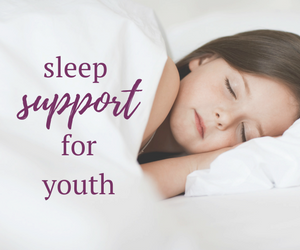 Let’s talk about how I can help you with the sleep training process. Book your complimentary 15-minute call.